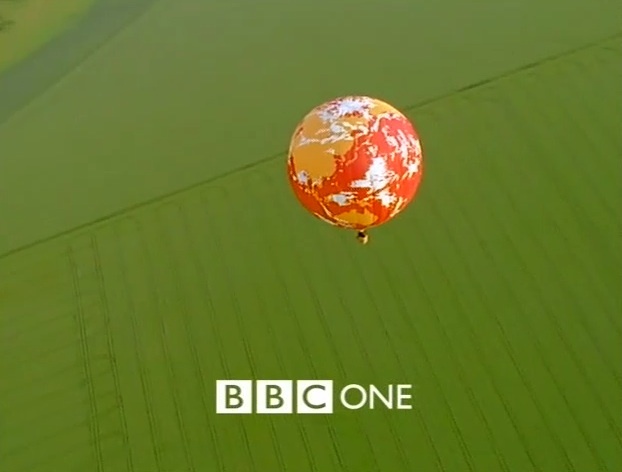 The much beloved BBC One ‘Balloon’ idents. 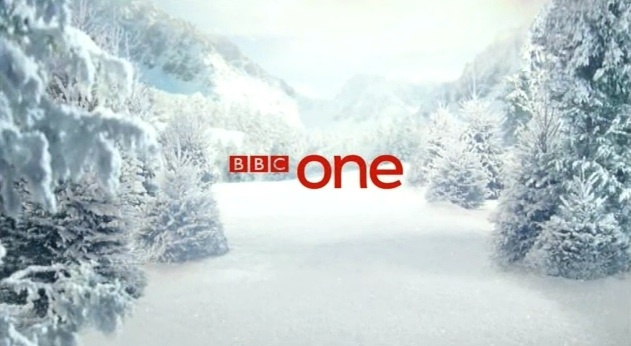 Published on January 25, 2009 in BBC One and Videos: Idents. 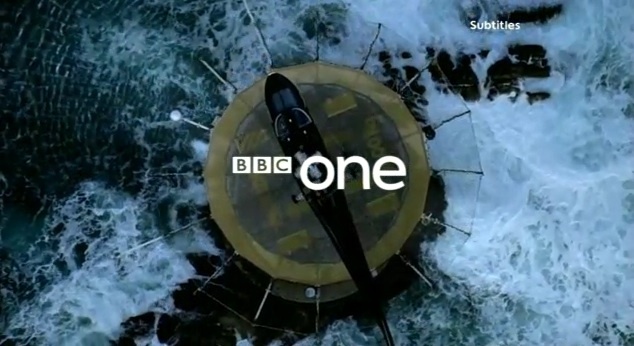 19 Comments Tags: bbc one. 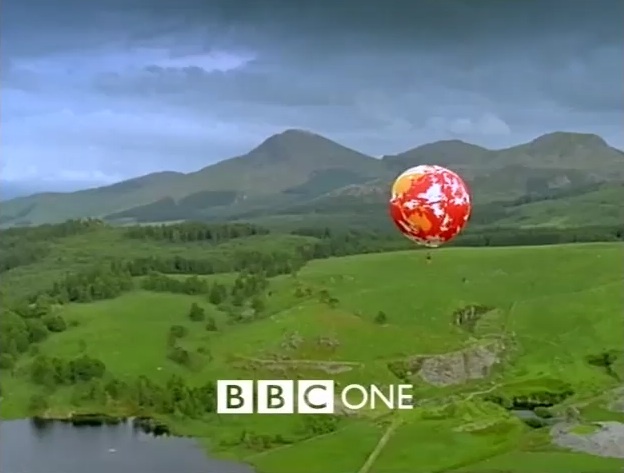 Running on-air from 1997 until 2002, the BBC One ‘Balloon’ idents where a brilliantly simple, and beautifully executed series encompassing all four nations of the United Kingdom with the use of one enormous hot air balloon. 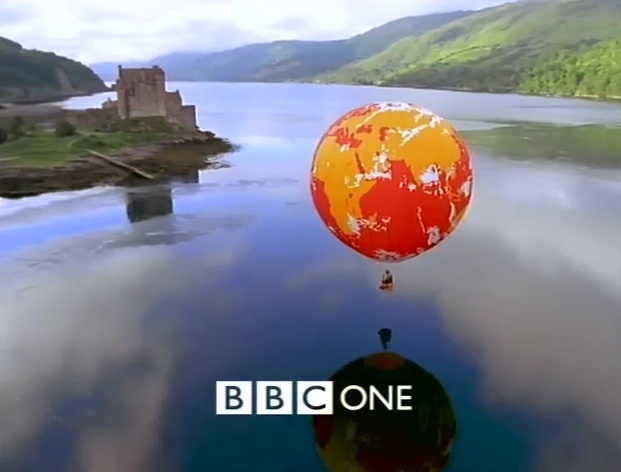 England, Ireland, Scotland and Wales are each represented in the above compiles, with the balloon flying over such locations as the London Docklands, Eilean Donan Castle, Cardiff, and Snowdonia National Park. 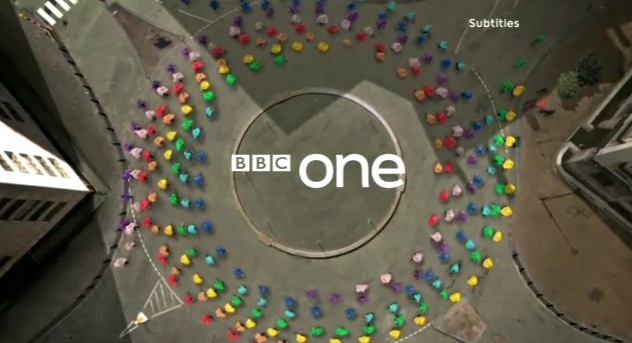 The ‘Balloon’ idents were replaced by the ‘Rythm and Movement’ series in 2002, and eventually by the current ‘Circle’ collection in 2006. 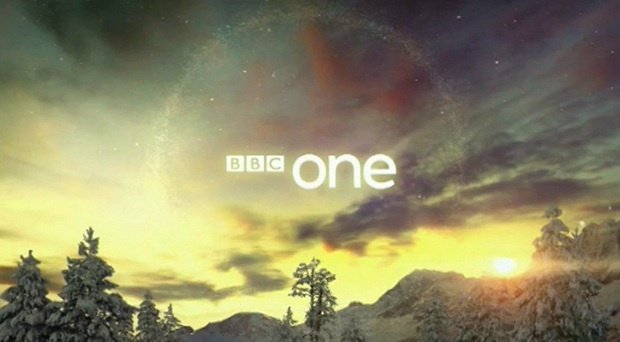 After the jump is the ‘National Anthem’ edition of the ident, played at closing time on BBC One for a brief time in 1997. 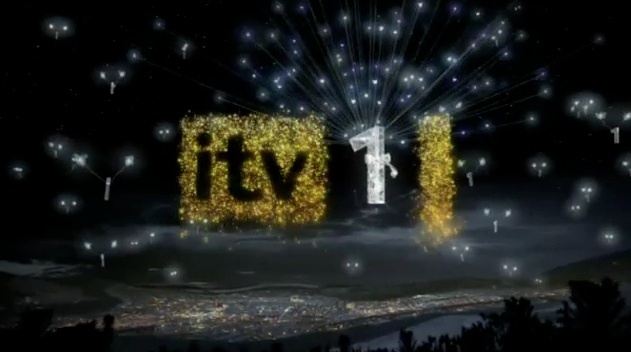 Television 101: An introduction to idents. 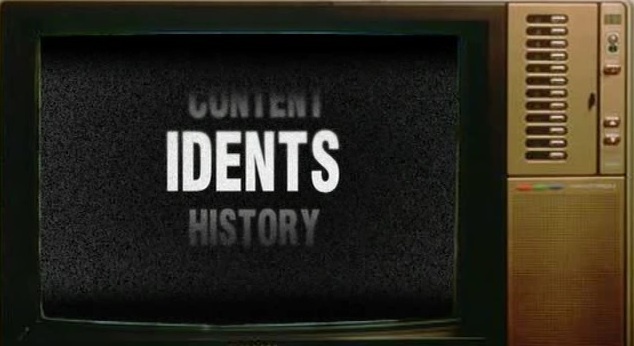 Published on August 3, 2008 in Videos: Idents. 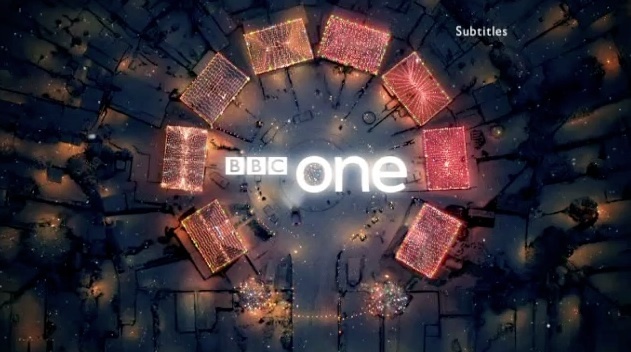 14 Comments Tags: bbc one, bbc two, channel 4, mitchell and webb. 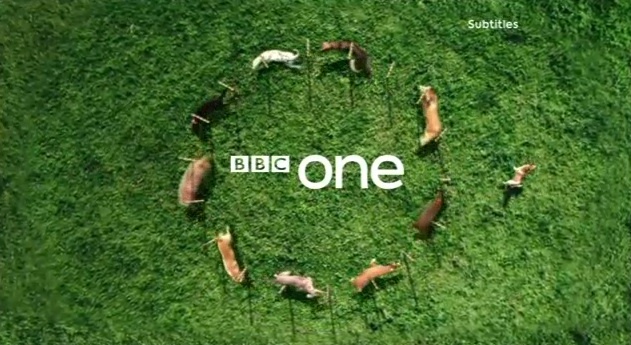 David Mitchell, from That Mitchell and Webb Look recently narrated a Channel 4 series called TV is Dead? all about the “challenges the television industry is currently facing as a result of the digital revolution”. 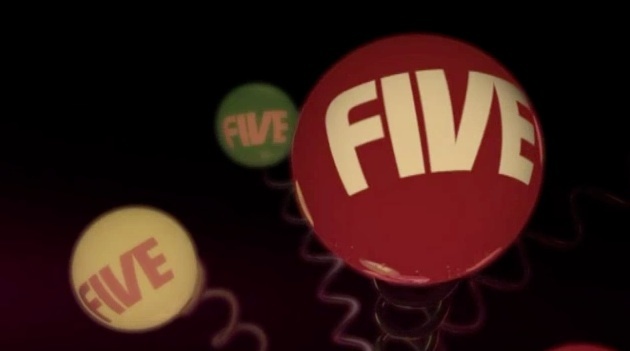 One part of the series looked at the often over looked importance of television idents, something Australian television loves to dismiss, and something that this site is all about promoting. 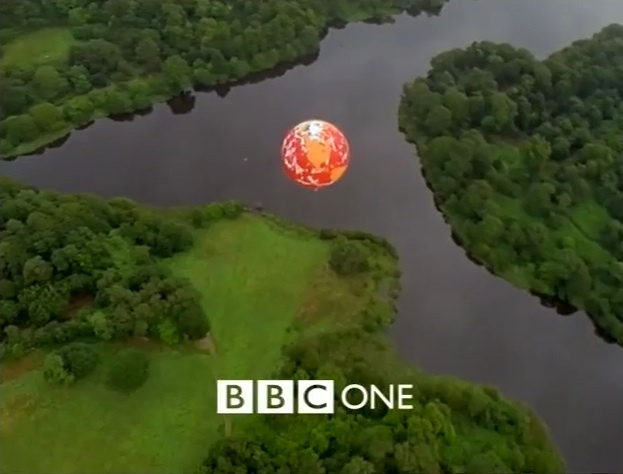 The clip should serve as an interesting introduction to the world of idents, and also offers a great peek into the UK television industry. – Enormous thanks to Andy for the video.